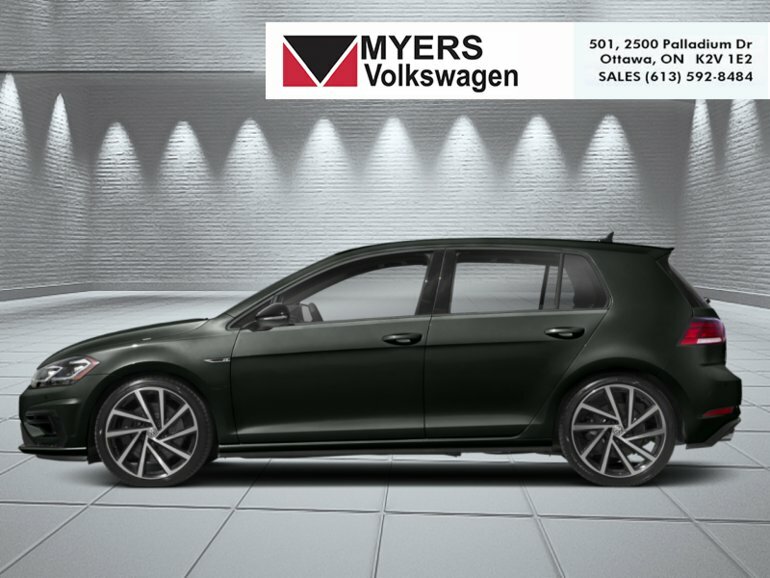 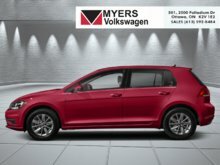 This 2019 Volkswagen Golf R is the perfect high performance compact that can also fulfill the needs of a versatile family vehicle. This deep black pearl hatchback has a manual transmission and is powered by a 288HP 2.0L 4 Cylinder Engine. 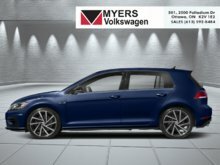 Interested in the 2019 Volkswagen Golf R 5-door Manual ?